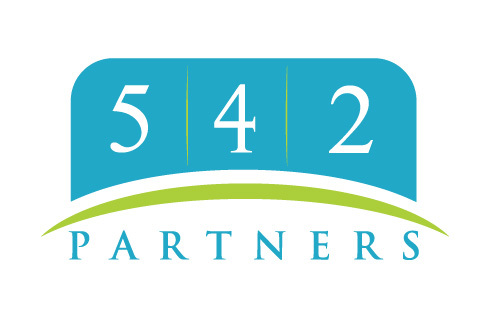 542 Partners are specialist accountants and business advisors. Sure they’re a dime a dozen, but it’s our approach that makes us uniquely different. And in business: different is good. Our relationship driven approach, combined with smart technology and dedicated service team, will see you achieving your financial goals; regardless of what stage of business you’re in. Clients of 542 Partners connect to a range of banks via Xero. 542 Partners specialises in working with some of those banks; they can help with setting up bank feeds, and are knowledgeable about accessing bank loans and streamlining payments through Xero. 542 Partners works with businesses across a range of industries. They specialise in helping to choose apps that integrate with Xero to boost business performance for some of those industries. 542 Partners serves clients who use 22 different apps that connect and integrate with Xero. Xero is beautiful online accounting software for smaller businesses. 542 Partners can help make your switch as smooth as possible. 7 Years Xerocon Attendance ?